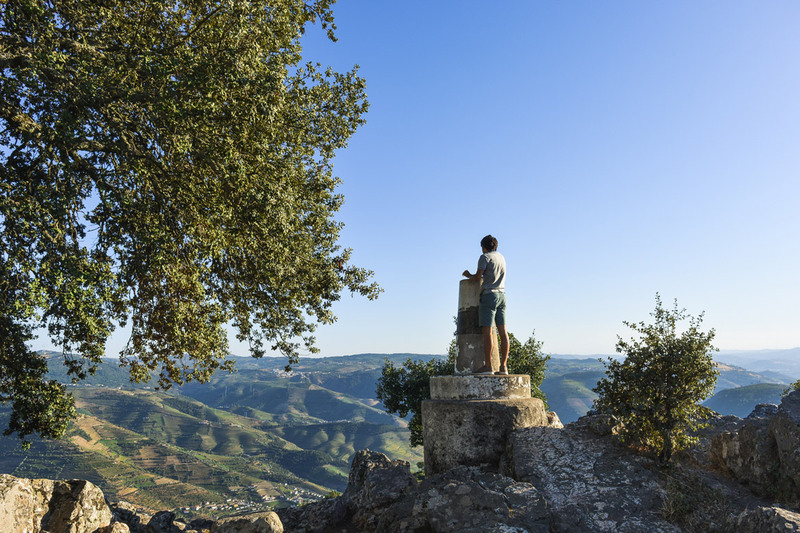 Portugal is small in size, but there’s no shortage of things to do and views to appreciate. For that reason, it may be difficult to actually decide on which ones to include on your itinerary when you visit our country. 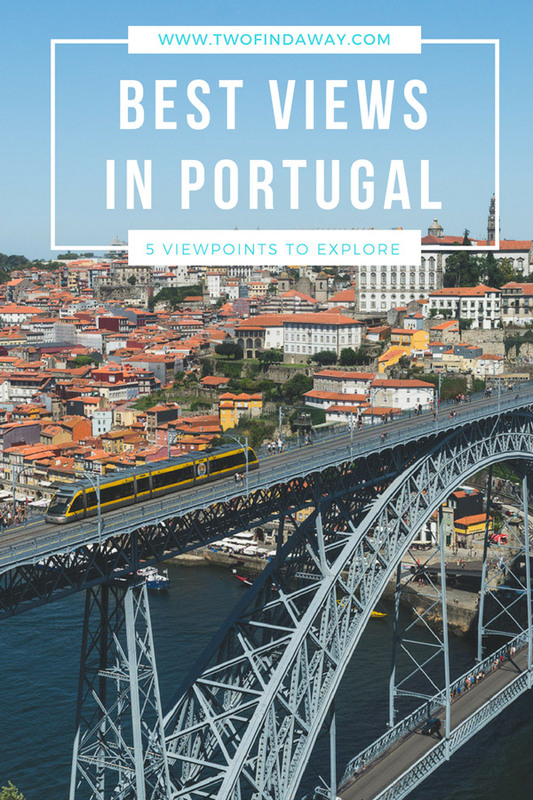 That’s why in this post we decided to compile 5 viewpoints in Portugal that you absolutely can’t miss! Plus, they are free, so there’s really no excuse not to go. 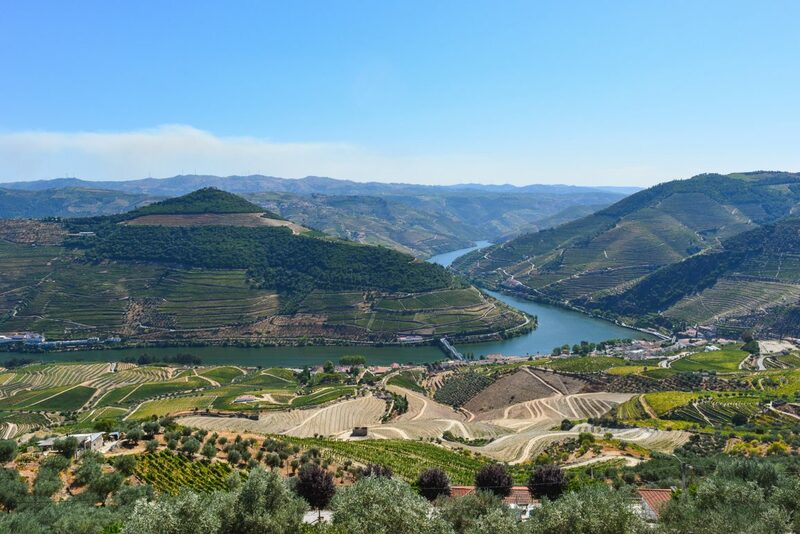 The Douro region is one of the most beautiful in Portugal. Even if you don’t love wine (like us), there are infinite reasons to visit and explore what it has to offer. Namely all the beautiful views of the valleys! The landscape is classified by UNESCO as a World Heritage Site. 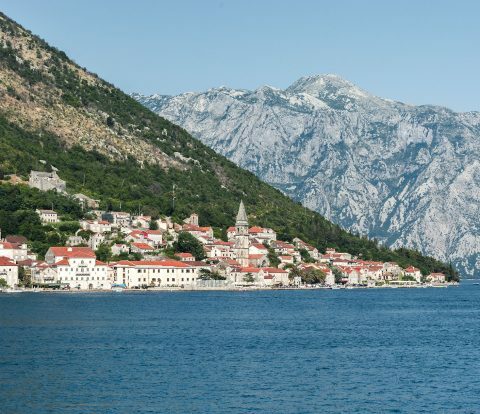 Tourism in the region is booming and there are a lot of options regarding what to do and what to see, where to stay and how you want to get there. From June to October there is a Douro Historical Train that makes for a unique experience. Still, tourism in the region is about tranquility and there is space for everyone. In fact, as we visited during the Summer time we actually had most viewpoints all to ourselves. Our favorite view is from Casal de Loivos in Pinhão. However, nearby you can find our favorite viewpoint in São Leonardo da Galafura viewpoint near Régua. This last one also provides a breathtaking view to the mountains and it is a beautiful space to relax and appreciate the view. When we think of viewpoints in Portugal this is the first one that comes to mind. 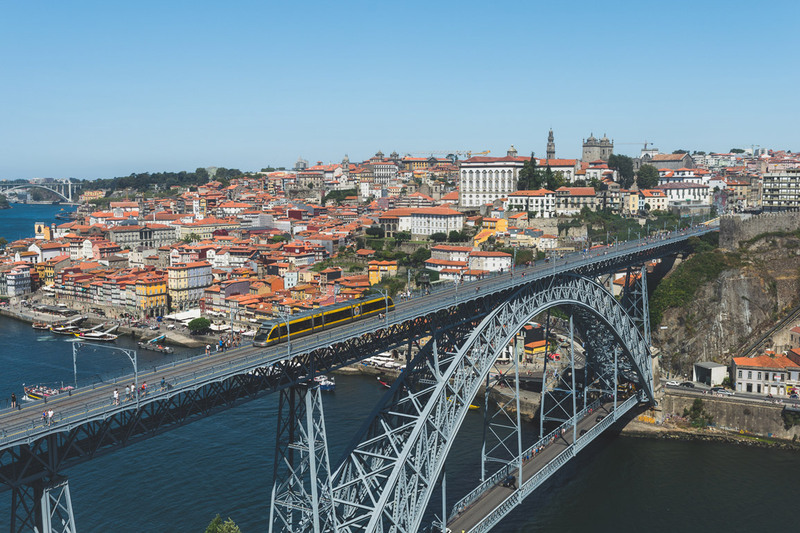 If you explored the about us section you will know why: we call Porto our first home. It’s where we were born and where we spent the first years of our lives. It is still a place we go back to regularly, as most of our family and friends still live there. In such a mystical and historical city there are a number of viewpoints that we adore. Our favorite has to be the one at Serra do Pilar, which is actually situated in Vila Nova de Gaia, on the opposite side of the Douro River. From this terrace you can see beyond the historical quarter of Porto and onto the many bridges that connect both cities. The westernmost point of mainland Europe, Cabo da Roca also gets the prize for one of the windiest. Be prepared and extra careful if you’re bringing a hat! It is certainly an unique experience and there are many more reasons to visit! This place is filled with history and meaning as it once formed a defensive line along the Portuguese coast. If that’s your thing, you can even get a certificate as souvenir. The area is beautiful and the views to Serra de Sintra are breathtaking. 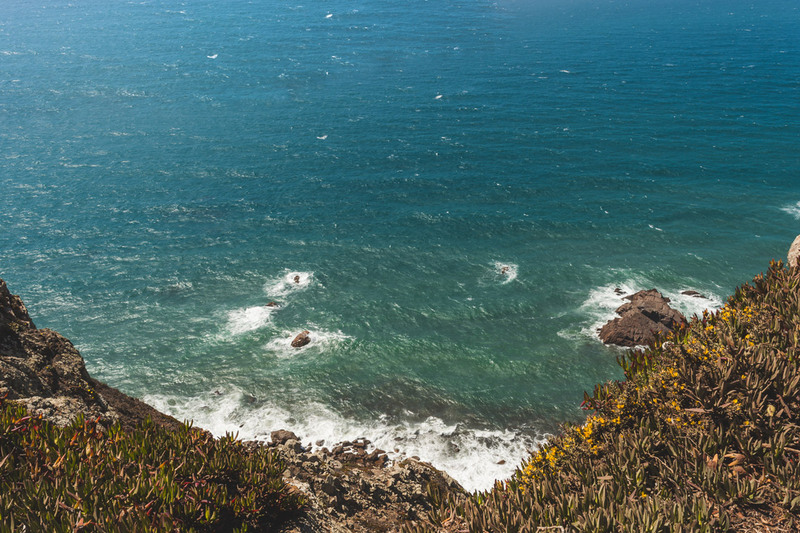 If you are looking for an adventure you can actually follow one of the hiking trails in the Sintra-Cascais Natural Park that pass through this landmark. It may not be a coincidence that both of our favorite viewpoints in Porto and Lisbon are actually not located in either of the cities. Cristo Rei is also located on the opposite side of the river, the Tagus. 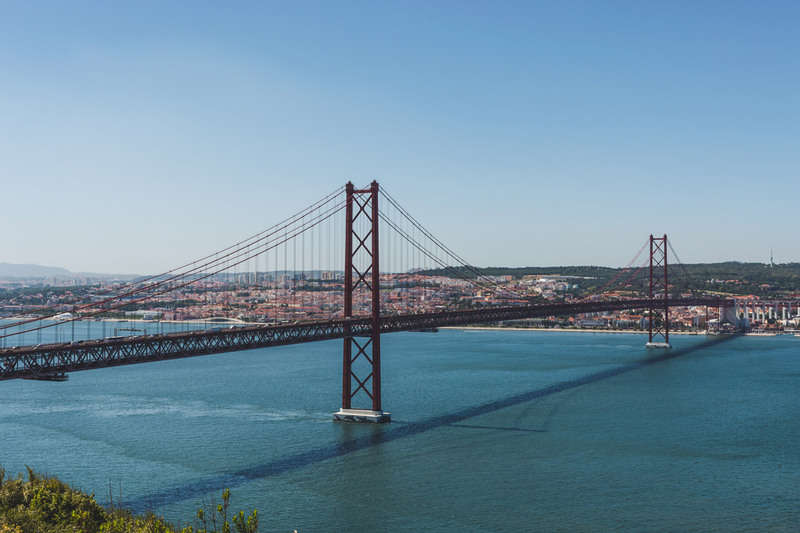 It offers a view to all of Lisbon, from Belém, to the downtown and onwards to the area around the Parque das Nações. Visiting the terrace is free and also offers you a staggering view to all the action going on the famous Golden Gate 25th of April Bridge. If the day is clear, you can also get a view to the Vasco da Gama Bridge, the longest in Europe. For 5€ you can use the elevator to climb to the actual Cristo Rei and get a higher perspective. From there you get a panoramic view that includes both Lisbon and the cities in the South Margin of the river. For year, tourism in Portugal was concentrated in the region of Algarve. This is not the case anymore. Still, despite the surge in popularity of Porto and Lisbon, tourists from all over the world still visit this area. It’s easy to know why: it’s filled beautiful beaches and sunny warm climate almost all-year-round. But even in a very explored region there are still some secrets that remain. Cacela Velha is one of them. 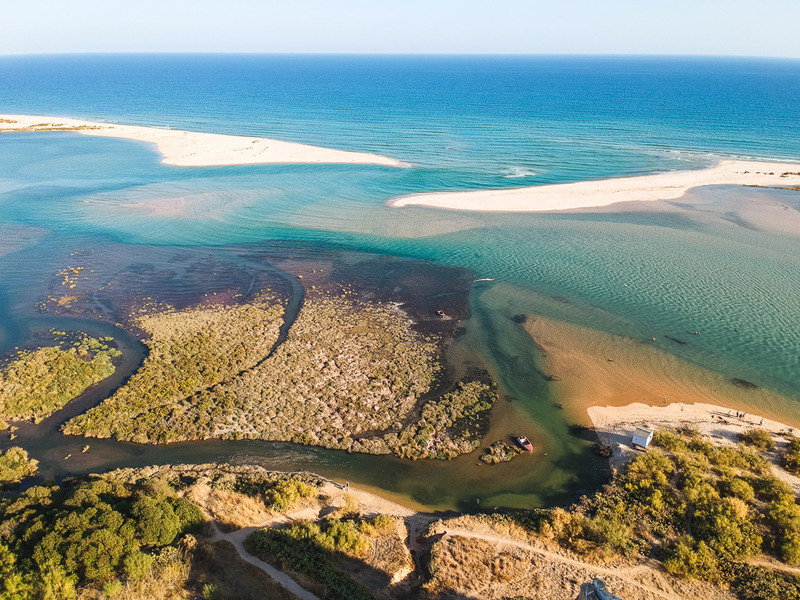 The quaint and charm of this area are only surpassed by the views to the easternmost lagoon of the Ria Formosa. If you stay long enough, you can see an entire beach disappear, as adventurer beachgoers fastly return before they have to use boats to cross the margin. If you go on a clear night you can be mesmerized by a star filled sky. Each visit will show you a different view. We promise it will be difficult to decide which one you like the best. It certainly is one of the most unique viewpoints in Portugal! We love exploring our country and are sure you will too if you give it a try! 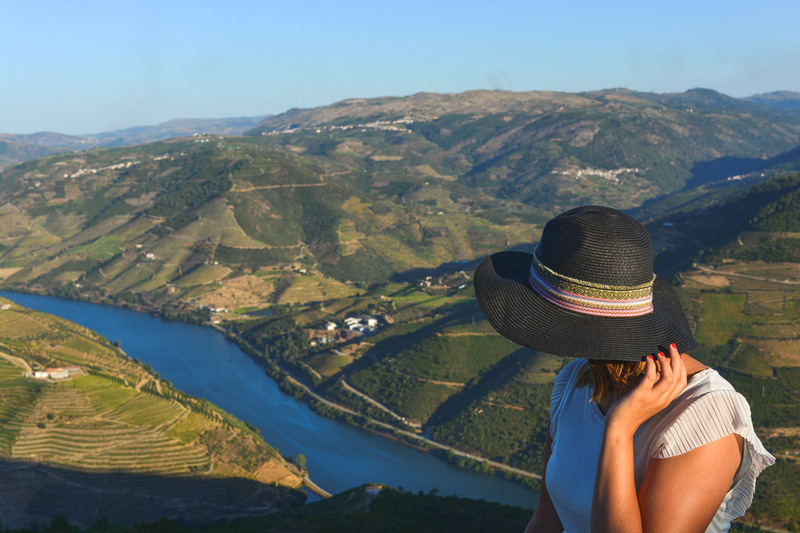 There are many more amazing viewpoints in Portugal! We’d love to hear about your favorite viewpoints in the world, so please do share them in the comments below! 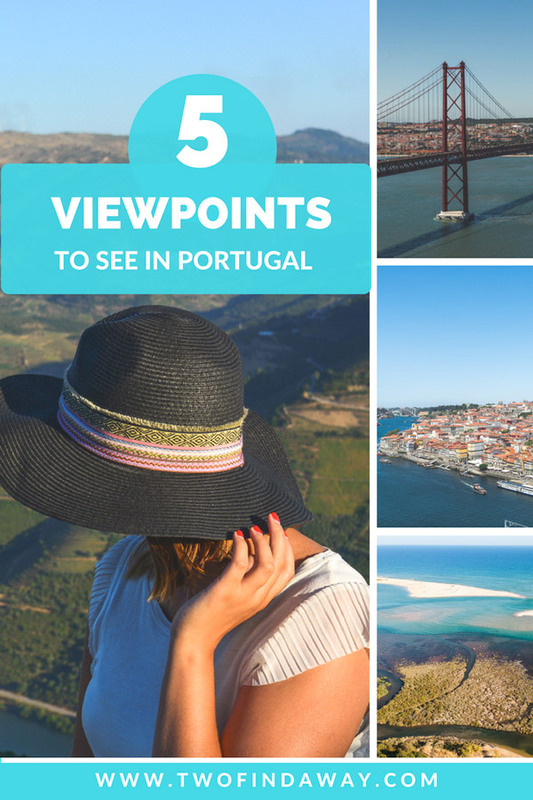 Pin this post to remember all these amazing and free viewpoints in Portugal!